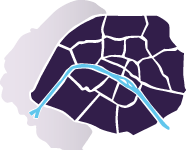 We recommend that you rent a furnished apartment in the 10th arrondissement if you want to be conveniently located in northern Paris. 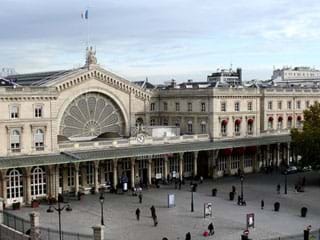 The two train stations (Gare du Nord and Gare de l'Est), its southern face pointed towards the Grands Boulevards and its entry into the Belleville neighborhood make Paris 10 the most cosmopolitan borough of the capital. 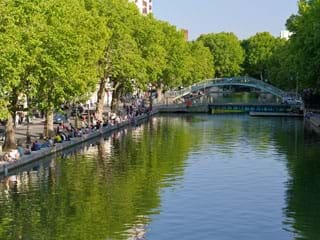 Find accommodation near the Canal Saint Martin and stroll along its banks, or enjoy a coffee at a terrace. 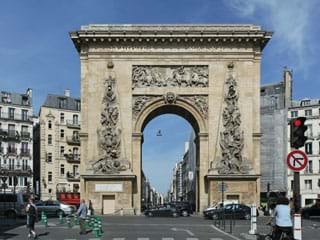 Booking an apartment in Paris 10 is very simple: select your search criteria (number of rooms, bedrooms, surface, etc.) and send us your selection of apartments. 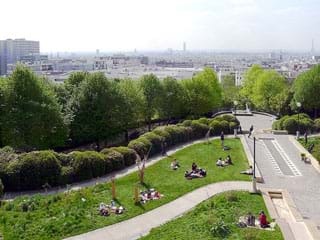 A dedicated advisor will confirm availability and will assist you to make your reservation.